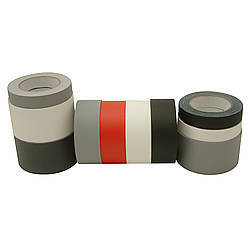 Only 11 rolls left in stock (overstock estimate). 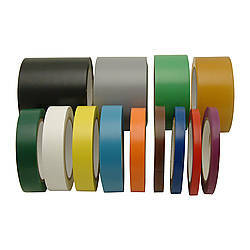 CFT-HD is an overstock item and only limited stock now remains. 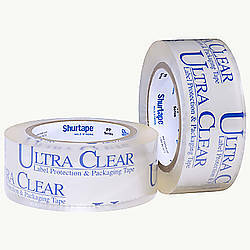 Please see Shurtape JLAR or JVCC BOOK-20CC for an alternative. 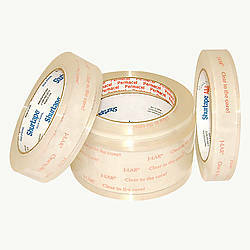 JVCC CFT-HD Clear Film Tape is a clear polypropylene film coated with an acrylic adhesive. 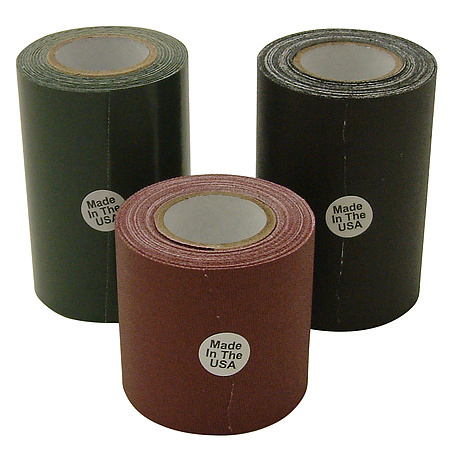 It is designed for gel and book repair, paper repair/mending, and holding applications where strength is extremely important. 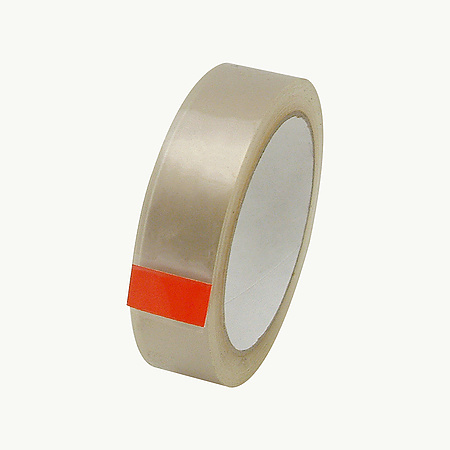 It’s also an industrial strength, brilliantly clear film tape developed for use in packaging, carton and package sealing, overlays and laminating, and label protection. 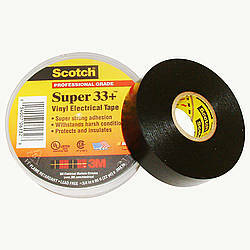 The tape is designed to not yellow with age nor discolor packages or objects after being applied. 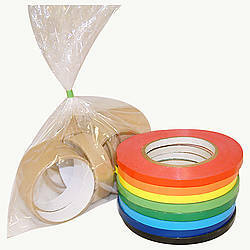 Ideal for use with counter and desk dispenser units. 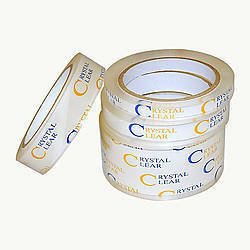 JVCC CFT-HD is stronger than cellophane or acetate. 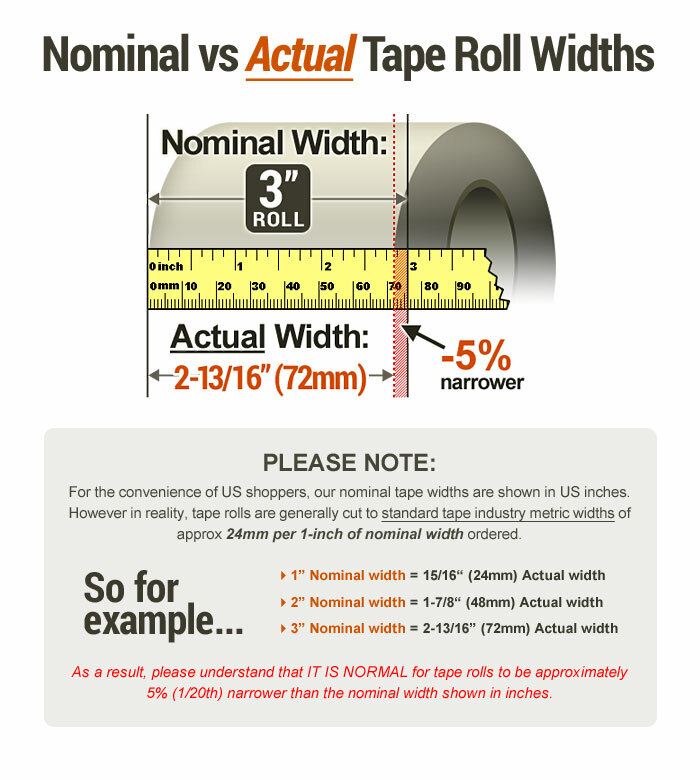 Thickness: 3.65 mils (carrier, adhesive) What is mil thickness?